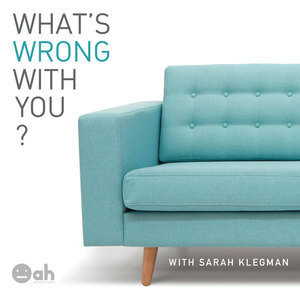 We found 3 episodes of What's Wrong With You? with the tag “trending all day”. A story about walking away from a multimillion dollar investment, and the importance of patience and time management for achieving big things. Kevin Writer is an entrepreneur, recording artist, and music producer. He's created music for the movie Kong, the show Modern Family, and a bunch of famous artists you know. As an R&B performer, he toured with Mariah Carey, and as an entrepreneur, Kevin co-founded TrendingAllDay.com. Stay tuned after the episode to hear one of his latest records, "Good Love," and find him on Spotify as K. Writer.